Quarks are a type of elementary particles and fundamental constituents of matter. In 1963, Gell-Mann and Zweig proposed that none of the hadrons, not even the proton and neutron, are truly fundamental, but instead are made up of combinations of three more fundamental pointlike entities called quarks. 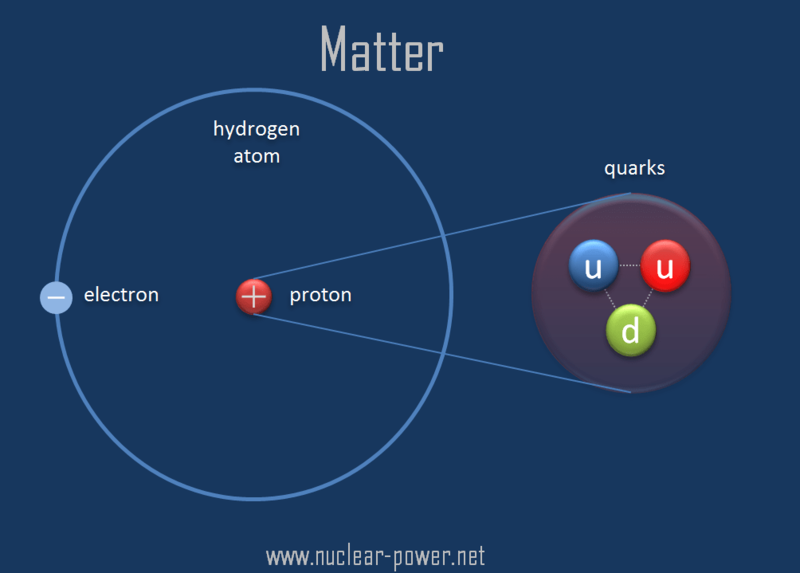 In the quark model, all hadrons are made of a few quarks. Today, the quark theory is well-accepted, and quarks are considered truly fundamental particles. 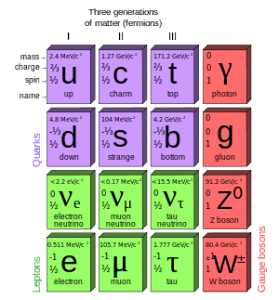 The hadrons are further sub-divided into baryons and mesons, according to the number of quarks they contain. 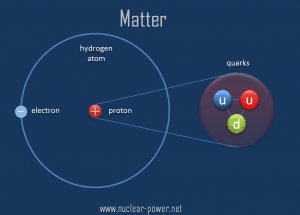 Protons and neutrons each contain three quarks; they belong to the family of particles called the baryons. Other baryons are the lambda, sigma, xi, and omega particles. On the other hand mesons bosons and they are composed of two quarks: a quark and an antiquark. Besides charge and spin (1/2 for the baryons), two other quantum numbers are assigned to these particles: baryon number (B) and strangeness (S). Baryons have a baryon number, B, of 1, while their antiparticles, called antibaryons, have a baryon number of −1. 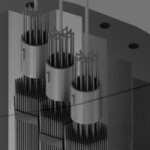 A nucleus of deuterium (deuteron), for example, contains one proton and one neutron (each with a baryon number of 1) and has a baryon number of 2. 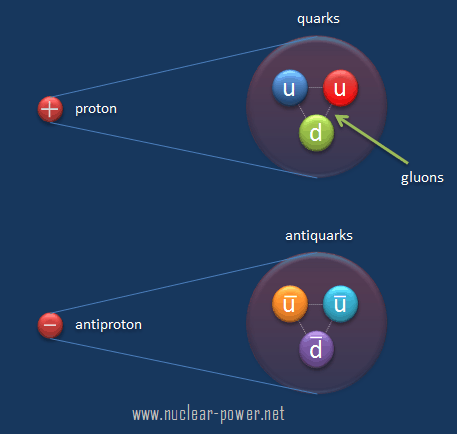 The most familiar baryons are the proton and neutron, which are each constructed from up and down quarks. 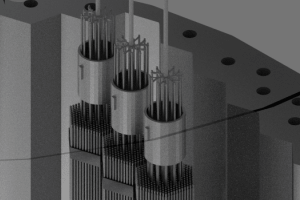 Since the neutron has no net electric charge, it is not affected by electric forces, but the neutron does have a slight distribution of electric charge within it. 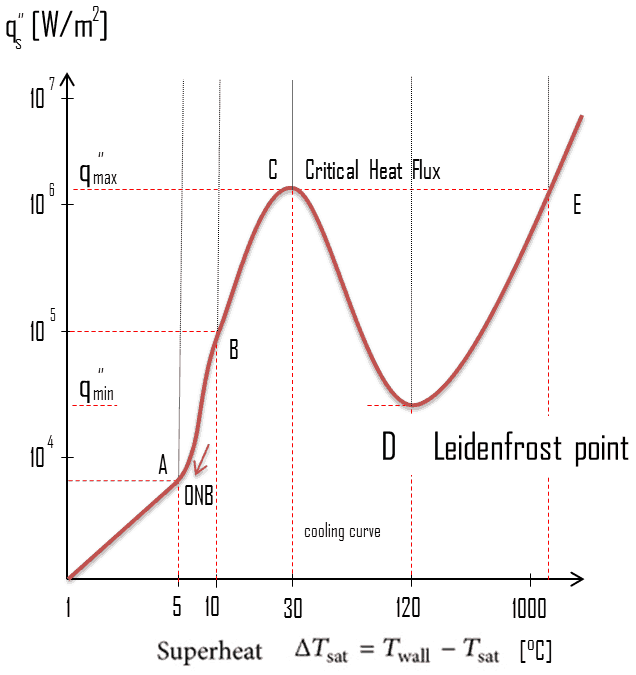 This is caused by by its internal quark structure. This results in non-zero magnetic moment (dipole moment) of the neutron. 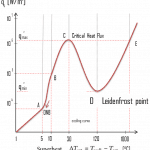 Therefore the neutron interacts also via electromagnetic interaction, but much weaker than the proton. 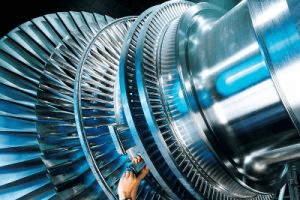 In particle physics, corresponding to most kinds of particles there is an associated antiparticle. 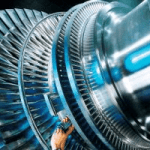 An antiparticle has the same mass and opposite charge (including electric charge). For example, for every quark there is a corresponding type of antiparticle. 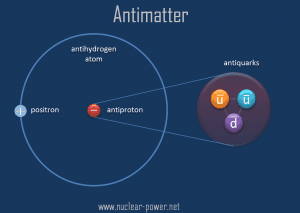 The antiquarks have the same mass, mean lifetime, and spin as their respective quarks, but the electric charge and other charges have the opposite sign. 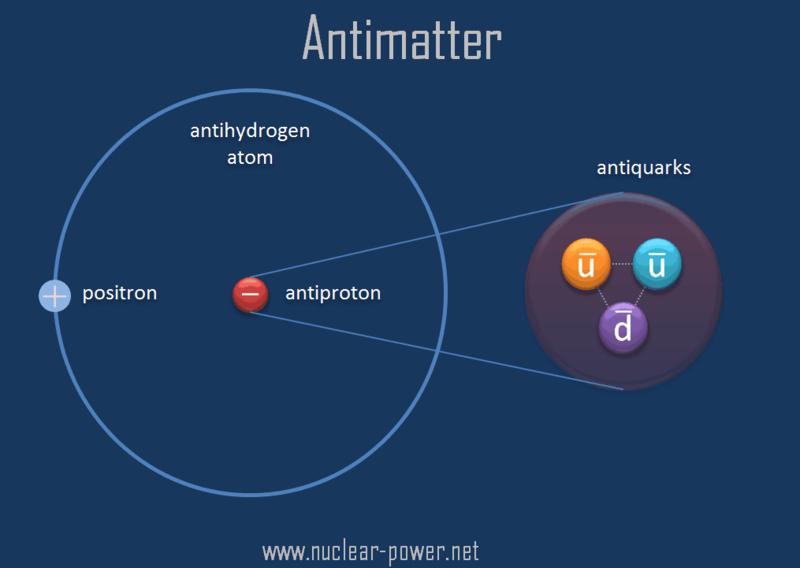 Up-type antiquarks have charges of −​2⁄3 e and down-type antiquarks have charges of +​1⁄3 e. Since the electric charge of a hadron is the sum of the charges of the constituent quarks, all hadrons have integer charges.